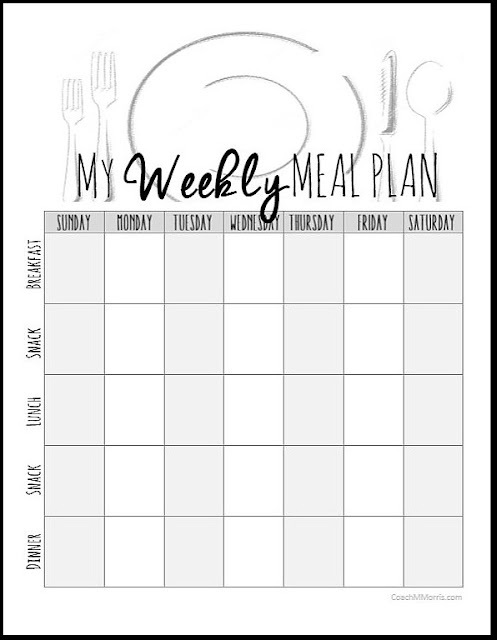 Do you struggle with meal planning? I know when I started all this I didn't know a single thing about it. Well, I had an idea of what it was but the full concept eluded me. It wasn't until I realized that things don't need to be crazy complicated that the whole idea started to make sense to me. And that's one thing I try to teach my challengers... START SIMPLE. I know what your thinking.... simple is BORING and I agree yet disagree. Starting simple gets your feet wet and helps you create a routine. Meal skippers are learning to eat more often, and those who overeat are learning balance. The food... now that's really up to you. 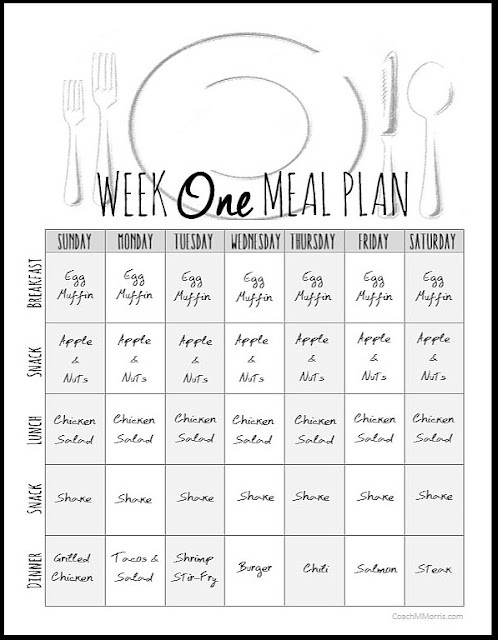 You have to find meals you like having and that you are able to prepare in the time you have. 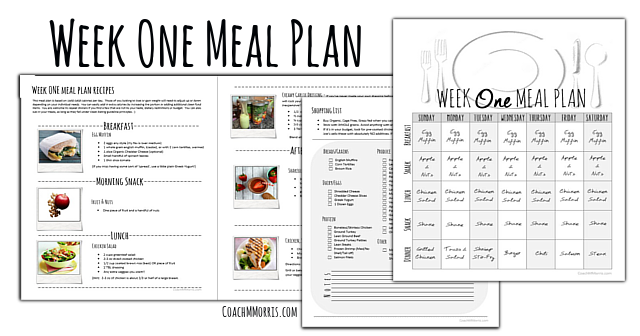 The real trick to successful meal planning is making the plan work for you. 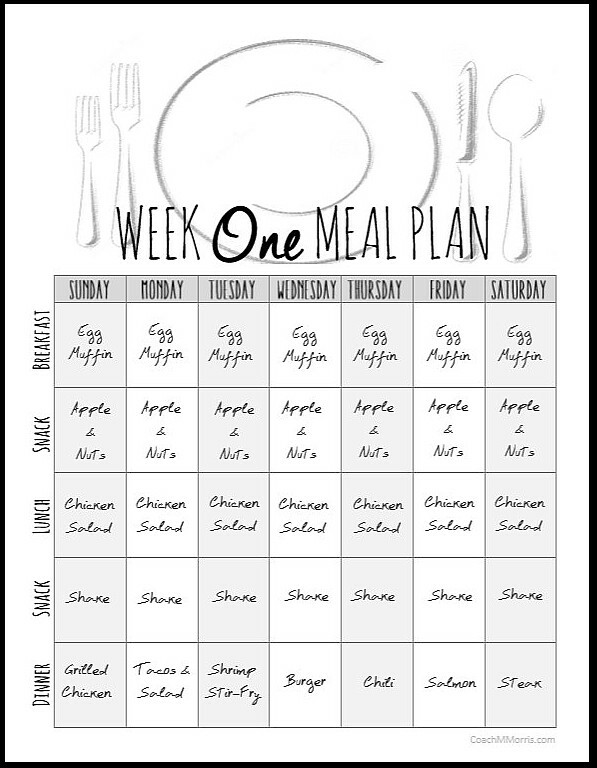 Here is a week 1 meal plan I give my challengers! The guide includes the plan, grocery list, & Recipes. You can also SNAG the blank weekly meal plan template to create your own! Making a menu for the week causes me to remain on a spending plan with my staple bill and furthermore decreases the worry of pondering what I will have for dinner. cheap essay service. I get up in the first part of the day, take a gander at the menu and haul out whatever I need from the cooler to defrost to be prepared for that night.